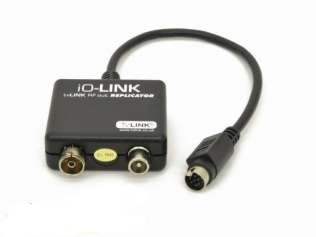 The iO-LINK creates a tvLINK enabled RF output for new SkyHD set top boxes with no RF2 output. 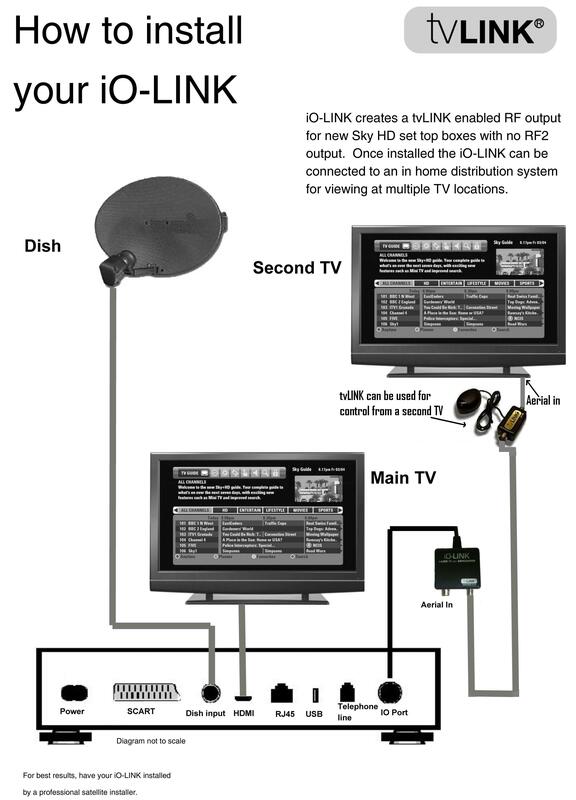 Once installed the iO-LINK can be connected to a in home distribution system for viewing at multiple TV locations. For the control from distributed TV's a tvLINK (F101248) would need to be plugged inline at each TV point. When used inline with our T120/T140 distribution amplifiers a 12 volt power supply will be required (F700010). T120/T140 can also be powered inline using a F100549 DCI DC inserter & a F700010 12 Volt power supply.